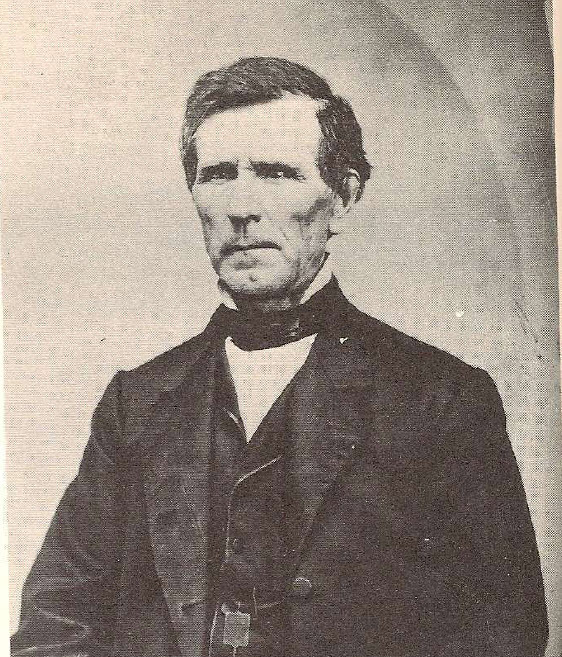 John Weatherbee married Olivia Houghton, daughter of Abijah Houghton Jr. and Mary Sawyer, JWH: 1867 [FWH:dd]. Eliza Farrand married Abijah Otis Houghton, son of Abijah Houghton Jr. and Mary Sawyer, in May 4, 1815. Sherman H. Forbes married Alice Otis Houghton, daughter of Abijah Houghton Jr. and Mary Sawyer, in May 25, 1819 at Derby, Orleans Co., VT, USA. 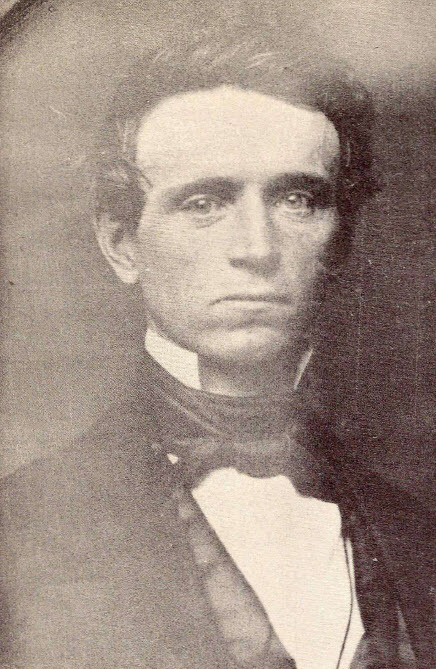 Samuel Fisk Houghton married Sophia H. Greenleaf. Harriet Houghton married William Homer Lane in Apr 23, 1822 at Lancaster, Worcester Co., MA, USA, w/2. Sophronia Willard Houghton and George Fitch declared their intentions of marriage on May 9, 1827 Lancaster, Worcester Co., MA, USA. Sophronia Willard Houghton married George Fitch in Jun 6, 1827 at Sterling, Worcester Co., MA, USA, MLM: Oct. 25. 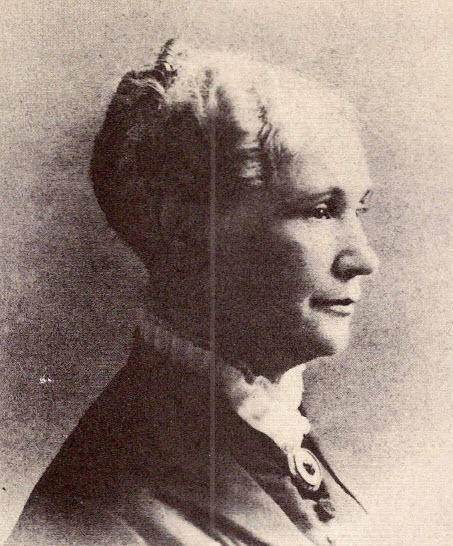 Marilla Clay married Capt. William Houghton, son of Abraham Houghton and Sarah Divol, in Feb 14, 1802 at Putney, Windham Co., VT, USA, Love: 14 Jan 1802; MLM: Feb. 4; Town Records: Feb. 11, Lyndon, VT.
Stella Houghton married David Scott in Apr 10, 1830 at Tuscaloosa, AL, USA. Rev. James Clay Houghton married Julia Norton in Nov 4, 1840 at East Windsor, Hartford Co., CT, USA, MLM: Wilbraham, MA. Albert Gallatin Houghton married Maria P. Otis in Apr 8, 1838 at Brooklyn, Kings Co., NY, USA, p. 36: 1839. Albert Gallatin Houghton married Harriet Cooper Otis in Sep 30, 1845 Love: 1844 [ but first wife died in Nov. 1844]; first wife's sister. 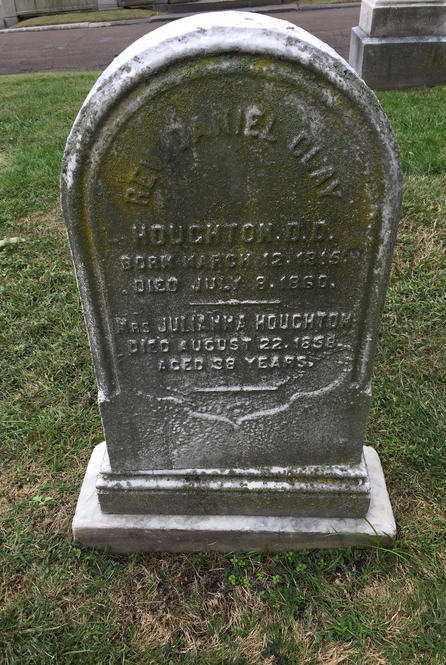 Henry O. Houghton married Nancy W. Manning - 14 September 1854. Burial Aug 29, 1895 Cambridge Municipal Cemetery, Cambridge, Middlesex Co., MA, USA, His memorial service was at the Harvard St. Memorial M. E. Church by Rev. George Skene. 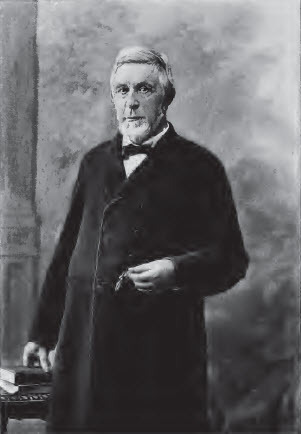 Notable (1823-1895) "Founder of the Riverside Press (1852), Hurd & Houghton (1864-1878), Houghton, Osgood and Company (1878-1880), Houghton, Mifflin & Company (1880). Senior Partner 1880 to 1895." Rev. Daniel Clay Houghton DD married Rosanna H. Corliss in Dec 15, 1840. Rev. 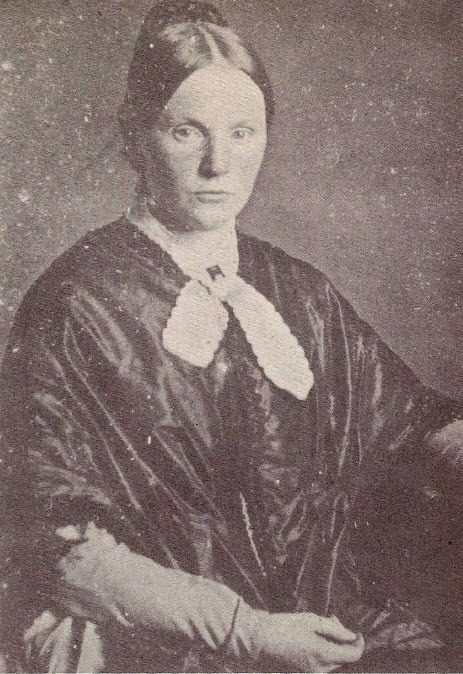 Daniel Clay Houghton DD married Juliana Alton in 1842. Burial Oakwood Cemetery, Red Wing, MN, USA, "Berfore her death on March 20th, 1851, Maria asked that she be buried there among her "people", the Dakota Indians, who had given her the name of "Washtay-Ween" - The Good Woman." Notable were Sioux Indian Christian missionaries. 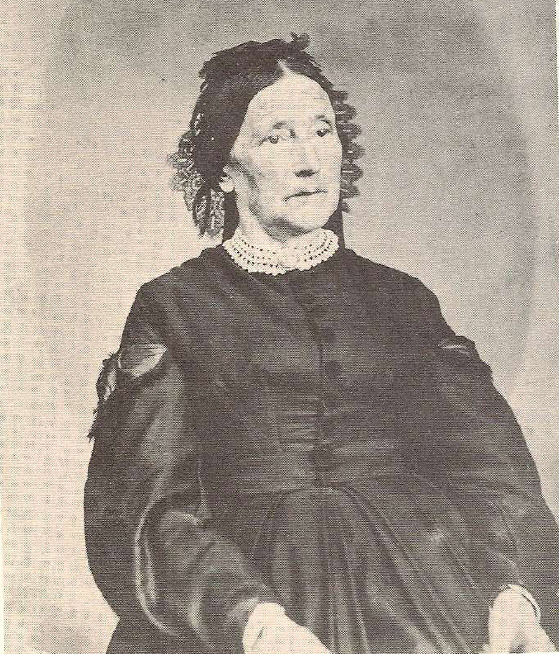 Martha Maria Houghton married Rev. Joseph Woods Hancock in Aug 8, 1846 MLM: Aug. 18. Justin Houghton married Mary Pardee in Oct 3, 1842 at Southington, Hartford Co., CT, USA, JWH: 1841; "This date comes from the Pardee Genealogy although some of the Houghton records give the date of marriage as September 18, 1841. "; ML M: Dana (Southington), MA. Notable 1861 Clinton, Oneida Co., NY, USA, founded Houghton Seminary, a girl's school. 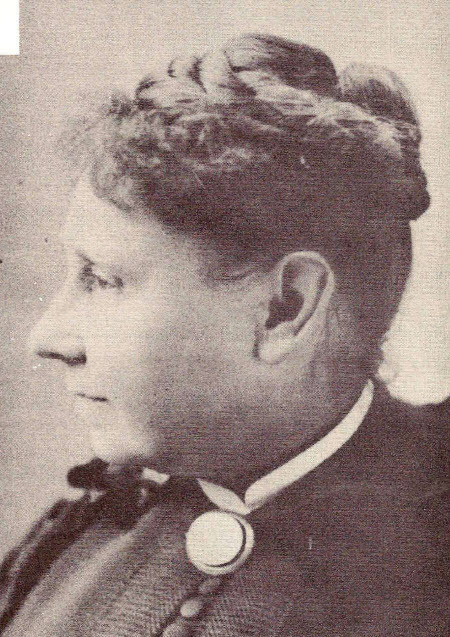 Marilla Houghton married Dr. John Chester Gallup M.D. in 1858 MLM: 1861; VT Gazetteer Index: v. pt. 3, 52. 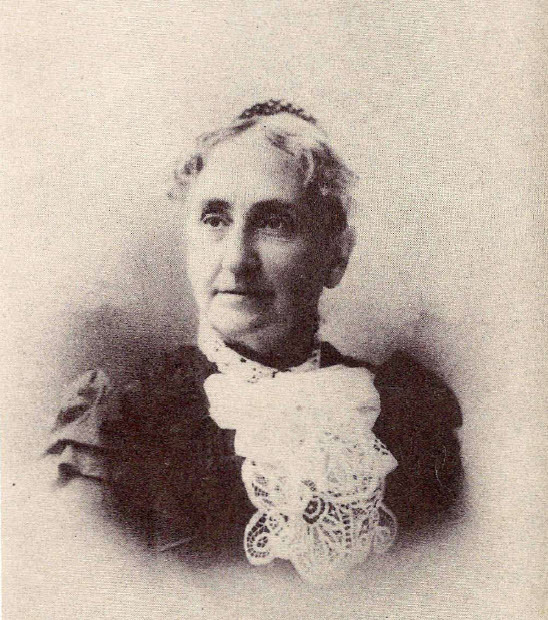 Julia Norton married Rev. 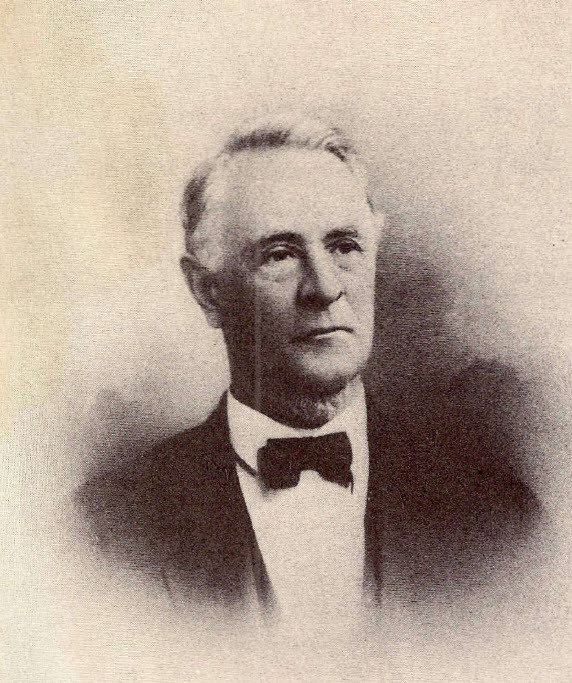 James Clay Houghton, son of Capt. William Houghton and Marilla Clay, in Nov 4, 1840 at East Windsor, Hartford Co., CT, USA, MLM: Wilbraham, MA. Maria P. Otis married Albert Gallatin Houghton, son of Capt. William Houghton and Marilla Clay, in Apr 8, 1838 at Brooklyn, Kings Co., NY, USA, p. 36: 1839. Birth Sep 17, 1825 Falmouth, Barnstable Co., MA, USA, age 24 in 1850 census; age 35 in 1860 census; age 54 in 1880 census; Sep 1825, age 74 in 1900 census; also Wilbraham, Hampden, Massachusetts. 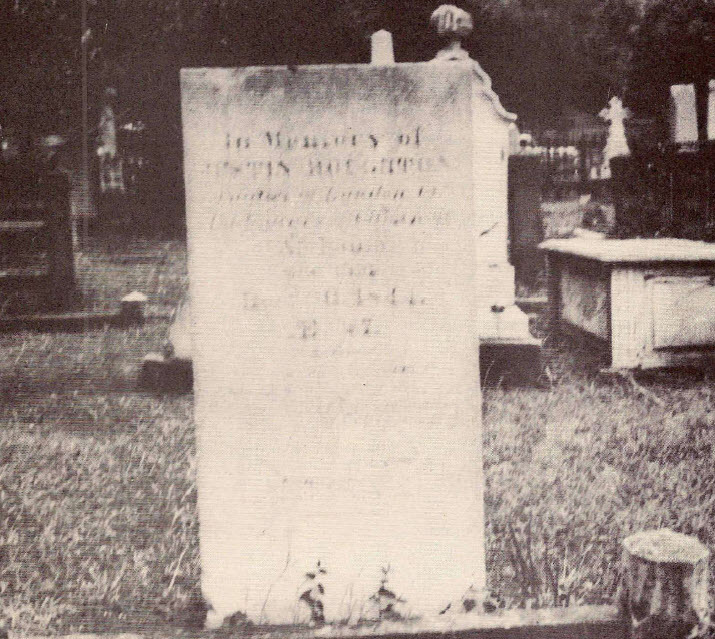 Harriet Cooper Otis married Albert Gallatin Houghton, son of Capt. William Houghton and Marilla Clay, in Sep 30, 1845 Love: 1844 [ but first wife died in Nov. 1844]; first wife's sister.